To us the essence of design is to use our practical experience and knowledge to meet a client brief. The design process usually involves a meeting to determine the client brief, their tastes, practical requirements, and budget. Most clients have a concept plan in their mind and our task is to turn that concept into a working plan. Once a concept plan has been reached, depending on the scope of works often a schematic diagram can suffice for construction purposes. For larger more detailed projects, scaled drawings may be required. 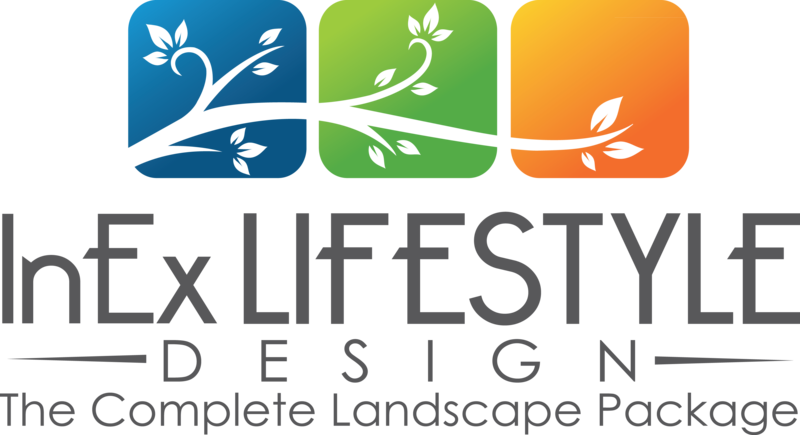 © 2019 InEx Lifestyle Design Pty Ltd. Built using WordPress and Mesmerize Theme.